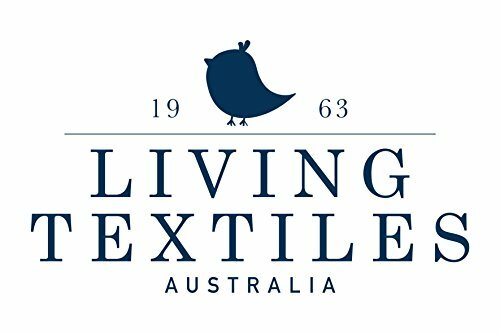 Living Textiles Co. was born in 1963 out of a garage and home office in Sydney, Australia. Through a combination of the right people, experience, and an eye for contemporary design creativity, this small brand continued to grow into a leading name in family households worldwide. 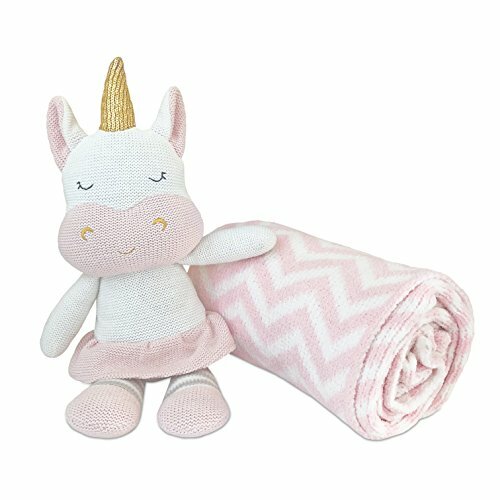 The Chevron Baby Blanket keeps your baby warm, comfortable, and stylish while Kenzie the Unicorn keeps them company. 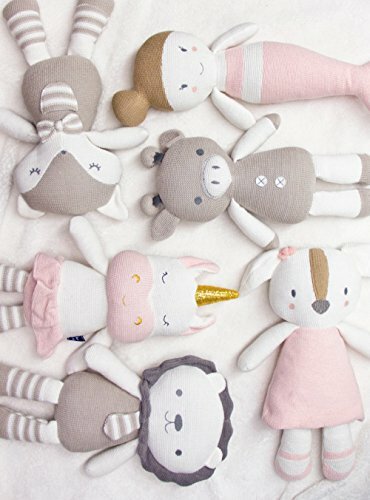 A great gift idea for friends or your own little one, this blanket/toy bundle will be a staple in daily activities. From owls to elephant parades, each collectionoffers a unique and stylish approach to spicing up the room for your newest addition. Create an environment for your little one to find their individuality as they start their journey. Every detail tells a story. From bed to bath and accessories to gifts, you can create the perfect ambience catering to girls’, boys’, and neutral rooms. Tap into your creativity with timeless patterns and classic colors. 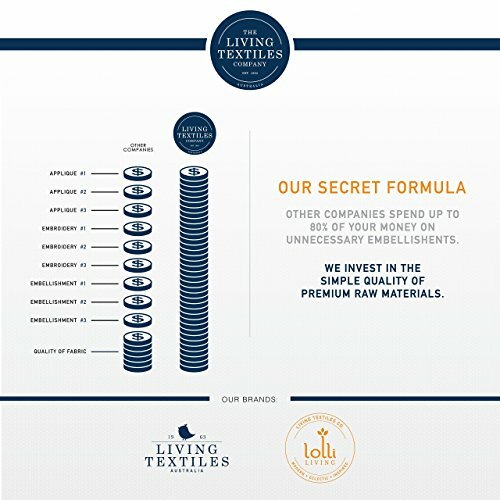 Through evolution and commitment, Living Textiles products will never lack in the quality department. Using the highest quality materials and timeless designs, it’s safe to say Living Textiles will continue down its unparalleled path. BABY BLANKET & PLUSH TOY. 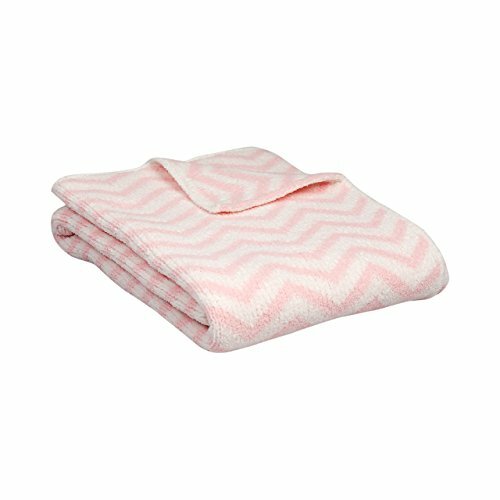 Keep your infant warm and cozy while their new companion keeps them delighted. 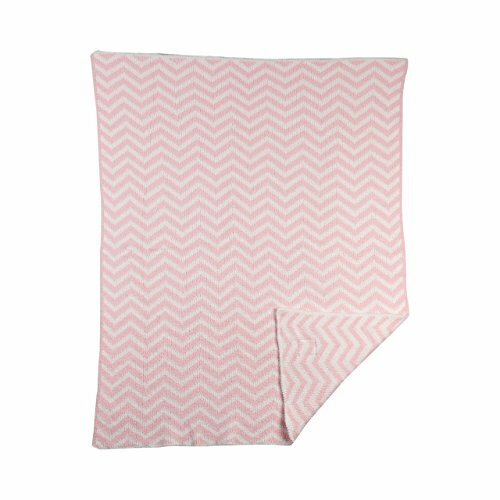 With stylish patterns and comfy fabrics, this ultra-soft baby blanket and plush toy duo is your ultimate travel partner. DYNAMIC COMFORT. 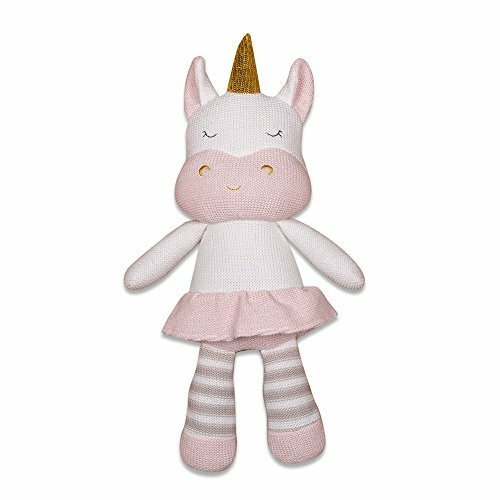 Style and super soft snuggles go a long way with this Pink Chevron Baby Blanket and Kenzie Unicorn Plush Toy. Serving as your baby’s most loyal accomplice, you can trust that every play time will be a breeze. STYLE. Timeless, classic, and pure. Each piece of the Living Textiles collection adds an element of authentic flair. Aiming to transform a room from a blank canvas to a piece of art, this extension of your home will always be a favorite. INNOVATIVE QUALITY. Putting an emphasis on quality and comfort, Living Textiles prioritizes an intention of innovation to continuously grow and improve. This way, products are always evolving into the best possible quality. FAMILY-OWNED. 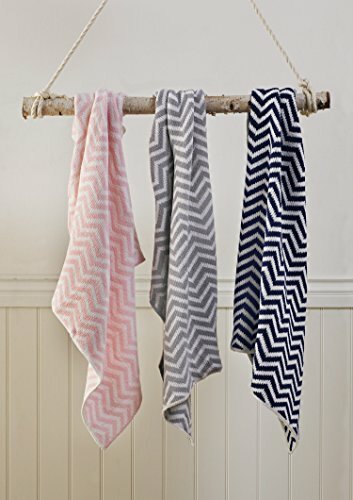 Created 50 years ago as a family business, Living Textiles Co. has since transformed into a creative design house of modern home accessories and lifestyle collections that will add fun and imagination to every home.